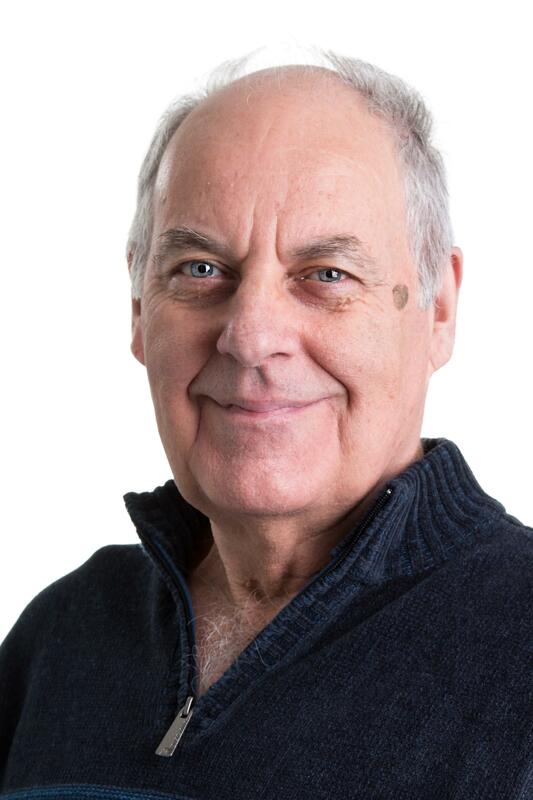 Gary Macdonnell has been a licensed Real Estate Professional since 1989 selling in the Hamilton and surrounding areas and expanding into the Brantford and Brant Countyarea markets. Gary has an extensive electrical and construction background which enables him to assist Buyers and Sellers in making well informed decisions. As a fulltime Real Estate Professional for over 30 years and owner of her own Real Estate company, Isabel takes great pride in providing her clients with the highest level of knowledge, customer care and service in the Real Estate industry. Her business has been built on hard, dedicated work, along with word-of-mouth advertising and happy, repeat customers who continually refer their friends and relatives. 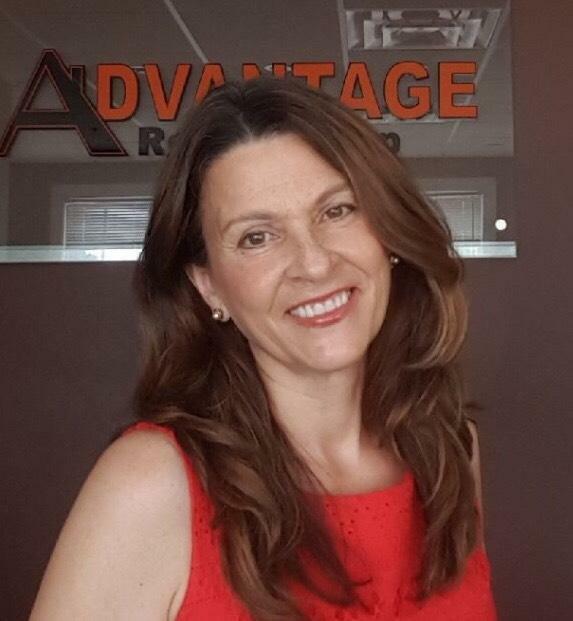 As a result, she has ranked at the Top of Brantford and Brant County's Real Estate market where she has been the #1 Saleswoman from 1999 to 2014 and #1 Brantford REALTOR®overall for 2002, 2007, 2008, 2011, 2012, 2013 and 2014 for MLS listings reported SOLD and/or SALES VOLUME on the Brantford Regional Real Estate Board MLS system. She invites you to contact her as she would be happy to assist you with this important transaction and to put her level of expertise and negotiating skills to work for you. As an active REALTOR®, I conduct myself with honesty, integrity and fairness with my clients' best interest as my primary goal. I deliver superior results to my clients through creative marketing, effective negotiating and knowledge of the current market. With the use of modern technology and hard work, I have the expertise and creditability to be your REALTOR®. Contact Todd for your next Real Estate Move and let his Experience be your ADVANTAGE! 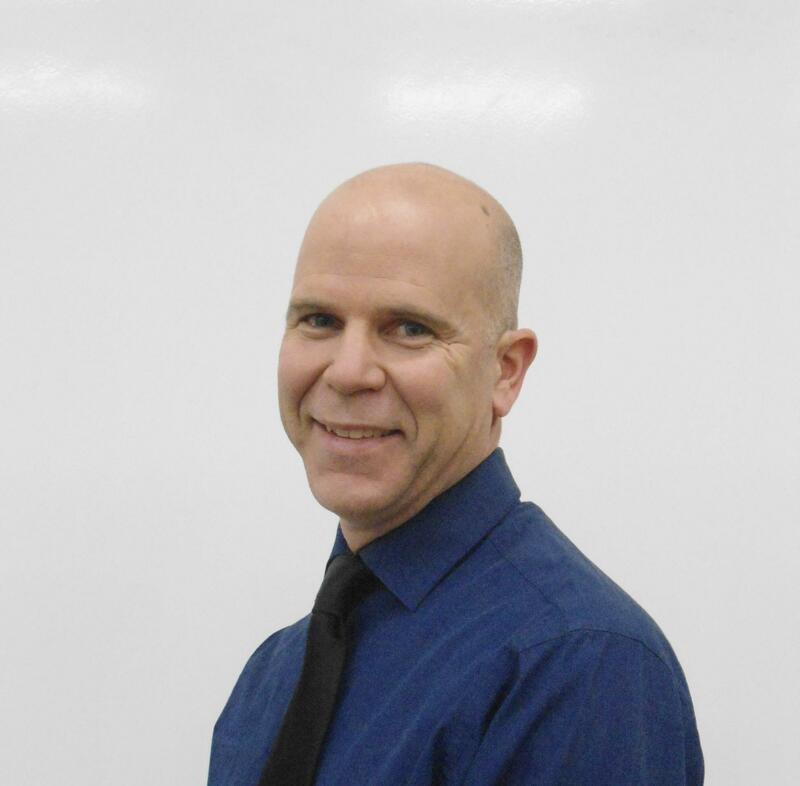 Larry brings a background of selling real estate in the Brampton area, has been a resident of Brantford for 17 years and a local business owner for several years allowing him to offer his clients the highest level of customer care, knowledge and service. 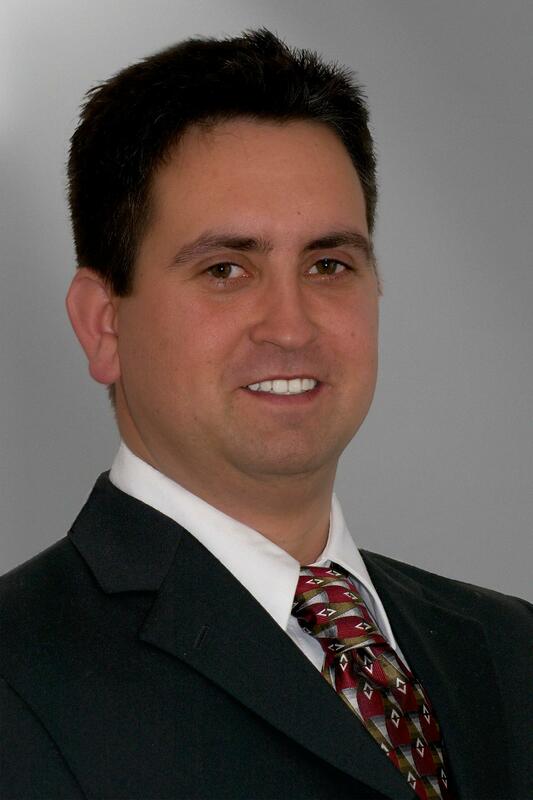 Larry has keen business sense and knowledge and is able to help investors make sound, educated decisions. Jeff is our newest team member and has been helping buyers and sellers with their Residential, Investment and Commercial Real Estate requirements for 8 years. As a Real Estate investor himself, starting at the early age of 18, Jeff has never looked back and continues to add to his portfolio and shares his knowledge, expertise and offers sound advice to all his clients. Jeff also brings with him and an extensive knowledge in the electrical and construction field which gives added value when dealing with him. Jeff is married to Fe and is a father of three. We are so pleased to have him on board in our Advantage family. Stewart has been active selling Real Estate for over 38 years, winning many awards for his sales performance. He gives his clients personal one on one attention and service, which has been his style of doing business his entire career. He believes in dealing with his clients directly and giving them full service and value, which includes PERSONAL presentation of all offers to purchase and full seller and buyer representation and negotiations. He has been active in all aspects of Real Estate which includes Residential sales, Investment properties from duplexes to high rise apartment complexes and Commercial sales and leasing. 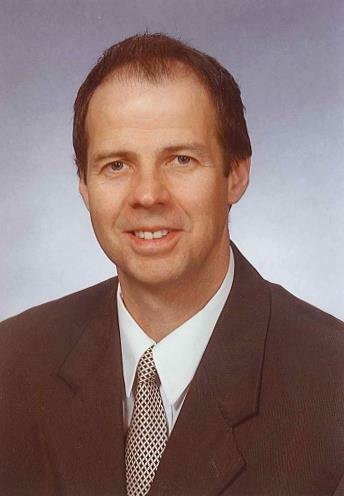 Stewart has served for several years both as a committee member and director of the Brantford Regional Real Estate Association and served as the President of the Brantford Regional Real Estate Board in 2004 and 2008. He has also served as a committee member for the Ontario Real Estate Association. Stewart has also been involved in the Big Bike for Heart and Stroke and was the chairmain for the event for two years. Stewart is married to Barb, has 2 sons, 3 step sons, grand children and great grand children. 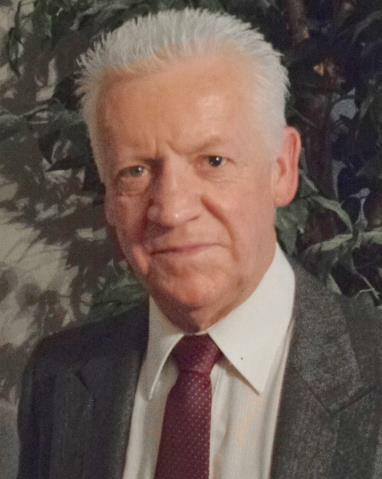 He has been a long time resident of Brantford and understands family needs. He looks forward to servicing all his clients, both past and new at Advantage Realty Group. Let Stewarts Experience be your ADVANTAGE!